Helen Rambles On: Maybeline Falsies reviewed! I've been trying out a lot of mascaras recently to help my short, straight lashes look perfect! The Mayebline Falsies has been out for a while now and i've had my tube a few months now and it's still going strong! I have the 'Black Drama' one but it is also available in a waterproof formula. 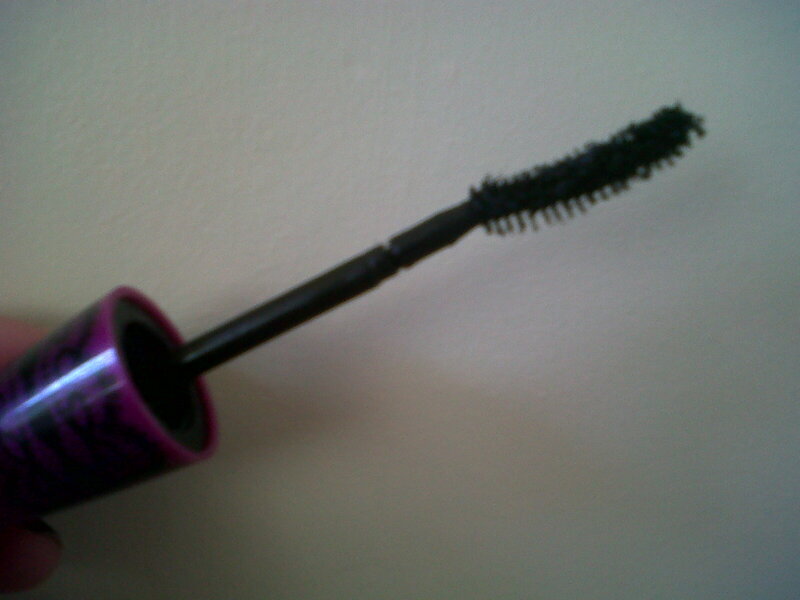 The brush is curved so it fits my lashes really well to lengthen them and give a good amount of curl. I do curl my lashes before I use any mascara and the Falsies holds a curl really well throughout the day. I don't find that it flakes off and is also very easy to remove. You do get a lot of product on the brush but i don't find it overly clumpy although some people may find it too much. I use 2 coats but any more it does start to look slightly clumpy but still wearable in my opinion. All in all I really do love this mascara, it is the one I always go back to because it is great for everyday but you can also create a more dramatic look for nights out. 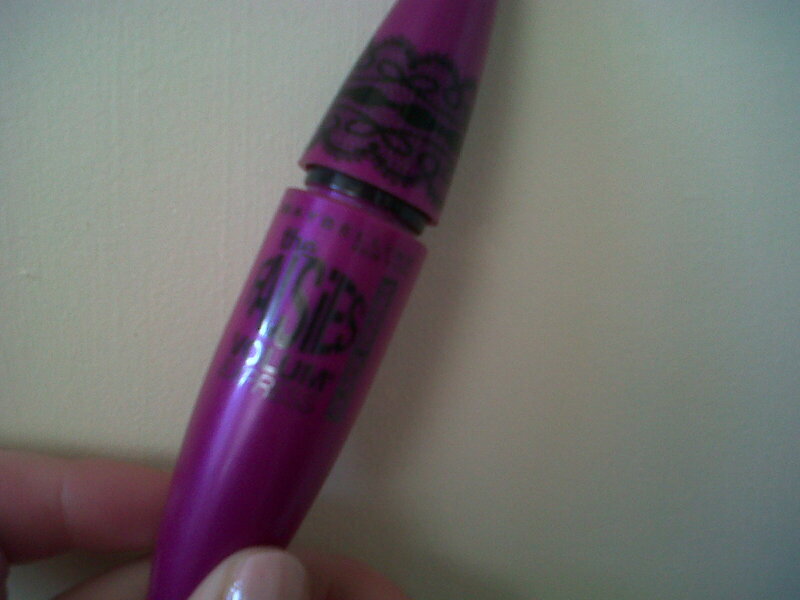 Mayebline Falsies retails for £8.19 and is available at all good stockists.